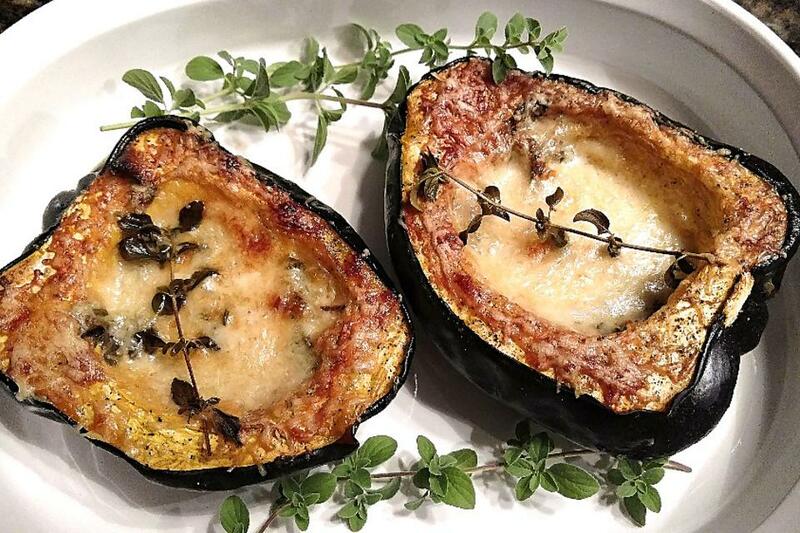 Rich, creamy and satisfying, this easy acorn squash recipe is a fun addition to any meal. Plus, it comes in its own serving bowl. One less thing to wash! 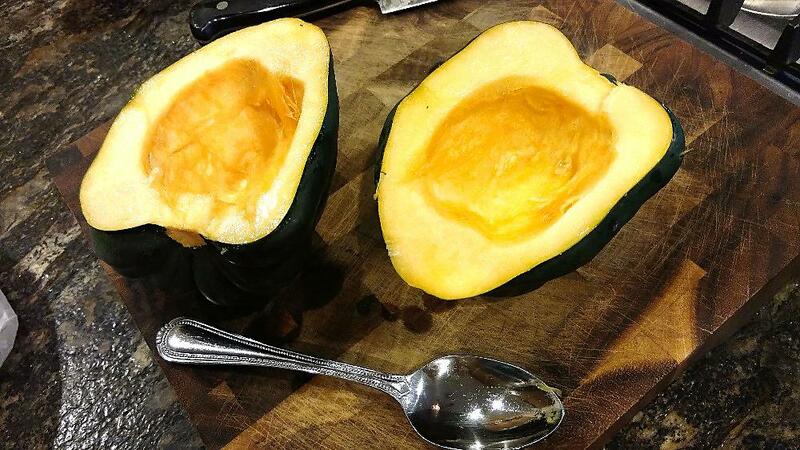 Cut a thin strip off the bottom of the acorn squash halves to keep them from wobbling in pan. Place in a baking pan. Season with salt and pepper. 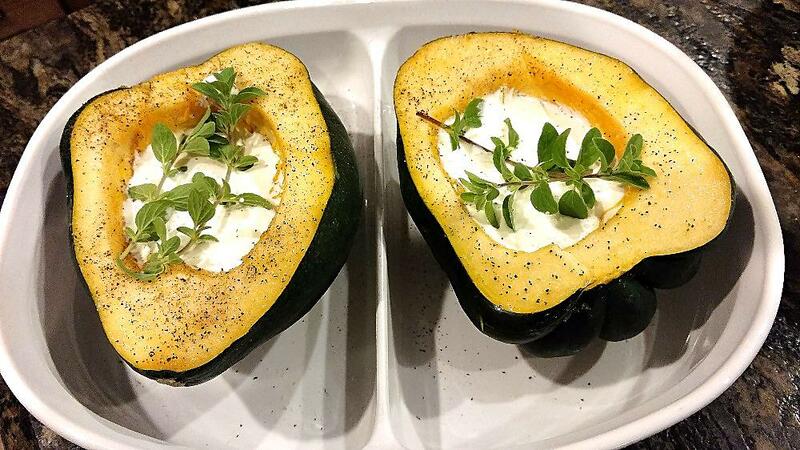 Divide the heavy cream between the two squash halves. Top with the fresh herbs. 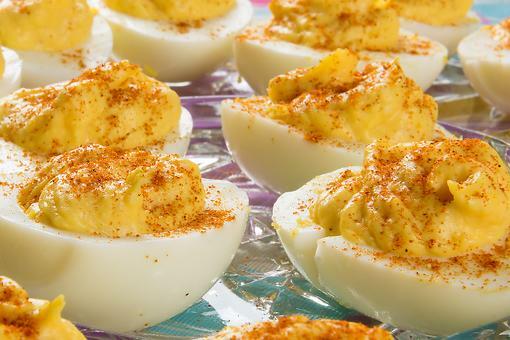 Bake in preheated 375-degree F oven for about 40 minutes, or until they are tender. 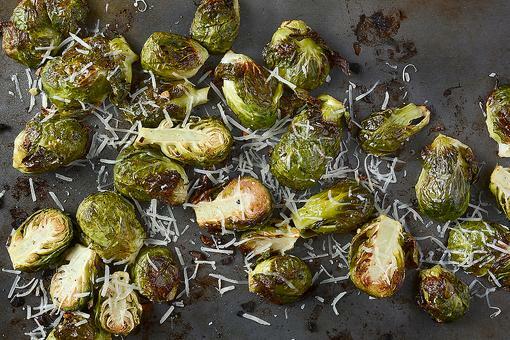 Top with the grated Parmesan and continue to bake about 10 minutes more. Serve. 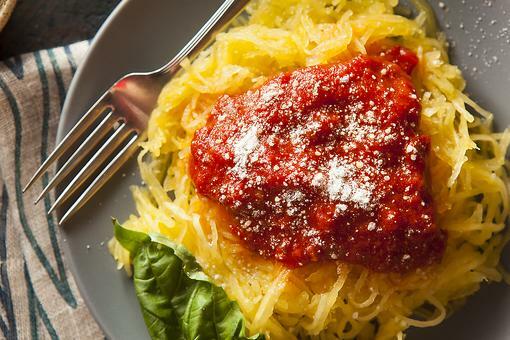 How to Roast a Spaghetti Squash (Don't Let This Veggie Scare You)! 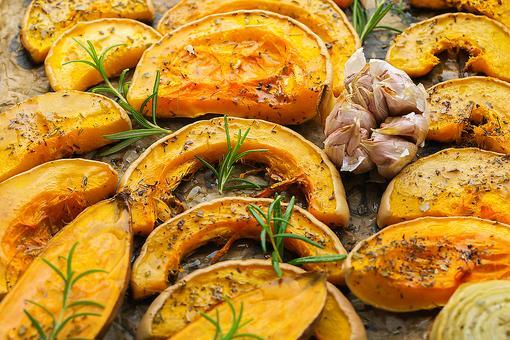 Winter Side Dish: How to Make Roasted Sage Butternut Squash! Mmmmmm! Major YUM Donna John ! 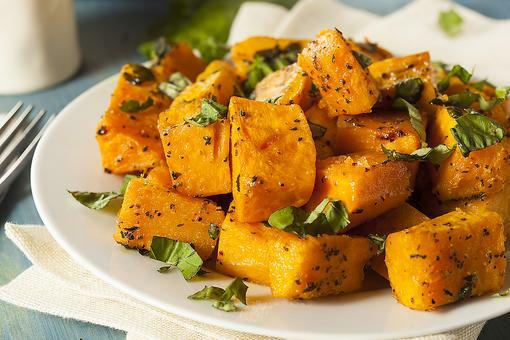 Love Acorn Squash! I made this a few days ago. It's so good and so easy. 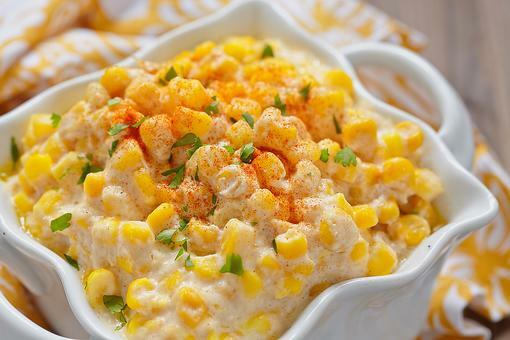 Cream Corn Recipes: How to Make Decadently Sweet Creamed Corn! 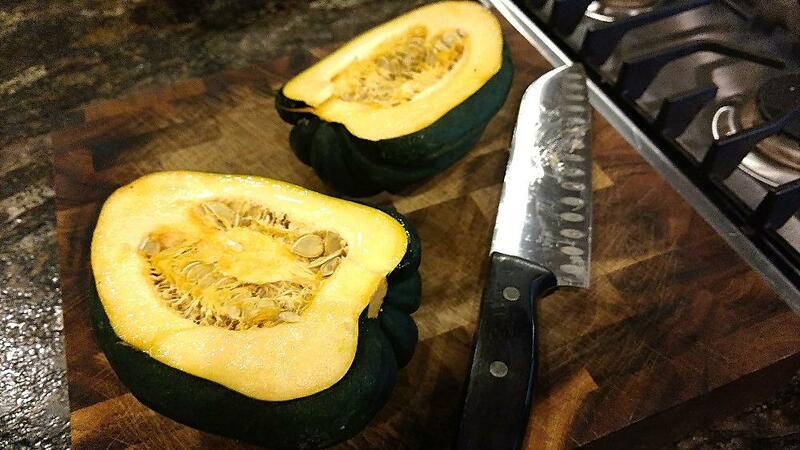 Creamy Acorn Squash: The Perfect Any Day Side Dish Recipe!